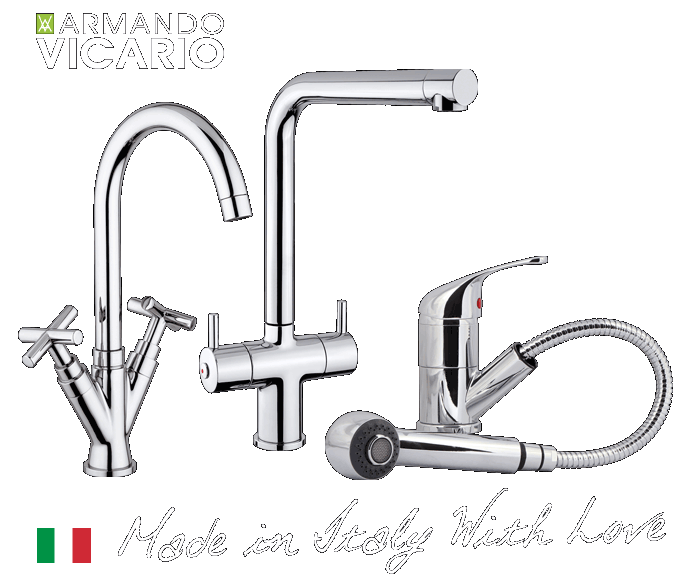 Over 5000 fittings in our range! Great products at trade prices! Quooker Boiling Water Taps Stockist Dublin Ireland Price"
Welcome to kitchenfittingsdirect.com, your first and only stop needed for kitchen fittings. We pride ourselves on delivering the highest of quality kitchen sinks, taps, Interior door handles, cabinet knobs, cooker hoods, LED lights, storage products and hardware accessories. 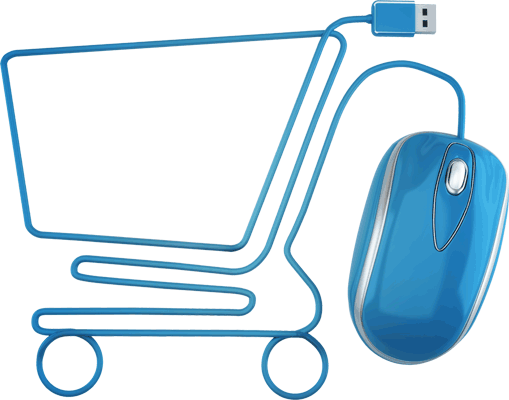 All at unbeatable prices, safe payment and fast delivery to your home. 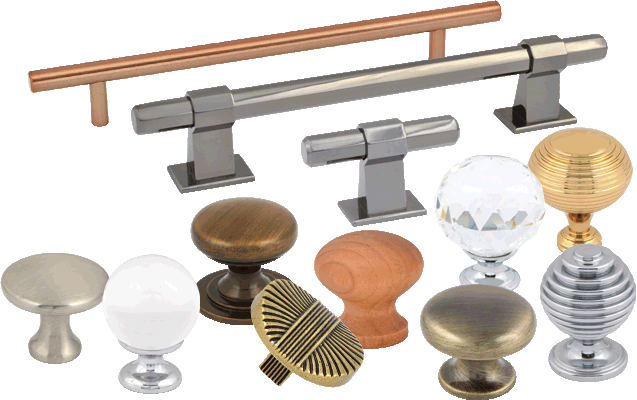 We have an extensive collection of kitchen handles with a free sample offering. 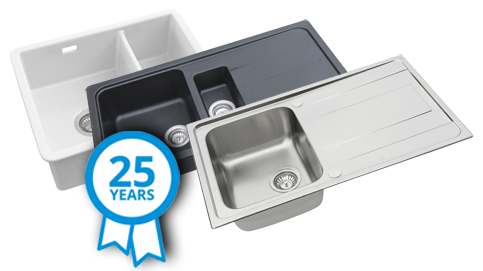 We are the official distributor in Ireland of premium stainless steel sink manufacturer Pyramis, who have a 25 year warranty on all kitchen sinks. 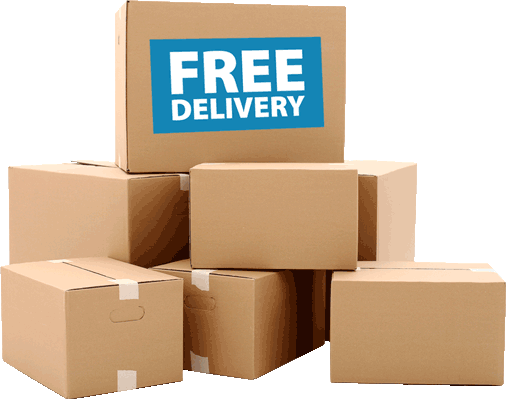 All Belfast, composite and ceramic sinks have free delivery. You can now order or get quote for any of our kitchen doors via our new Kitchen Doors Direct App. If you have any technical queries about any product, be sure to contact our expert customer service team who will be glad to help you. We are the only company in Ireland to stock Quooker taps, ready for next day delivery. 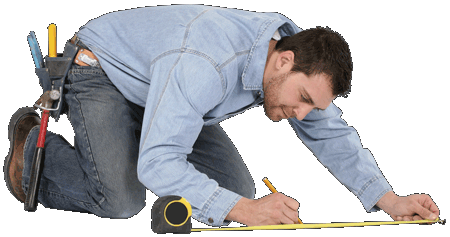 So whether you are renovating your kitchen, an enthusiastic DIYer or a long-established tradesman, we can provide for you anywhere in Ireland. All our prices and delivery charges have VAT already included.